This week we brave the ordeal of watching an 80s horror that hits where it hurts. This week we get caught up in a torrid affair that makes us fear for our rabbits. 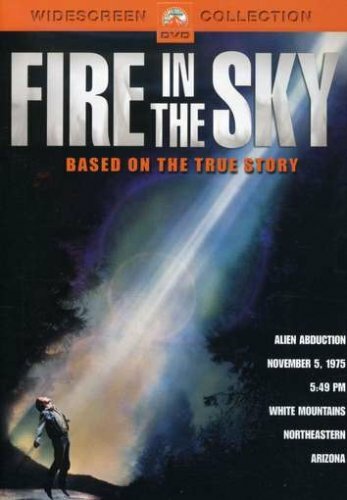 This week we probe deeply into a curious story of alien abduction. This week we grab our hooks and head down to the docks for some Brando action. 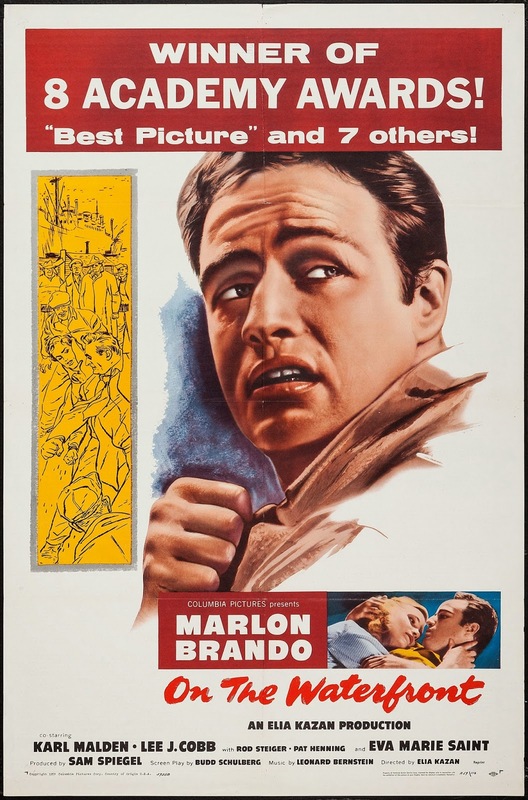 It's...On the Waterfront.